We found 2 episodes of All the Moore with the tag “genesis”. In this episode, Levi and Aaron explore the love of father Abraham (who had many sons...) and God the Father and how both their loves are very similar in outward action. Scripture read in this episode came from Genesis 22, John 3, Romans 5, and Hebrews 11. 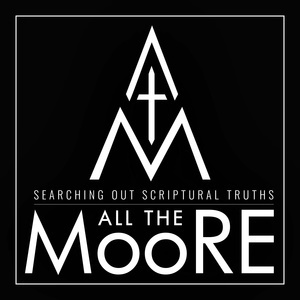 For expanded show notes, go to allthemoore.com/12. In this episode, Levi and Aaron discuss creation, some of the fallacies of modern science in dealing with creation, and the worth of every human life.